Construction standards today have reached great heights. 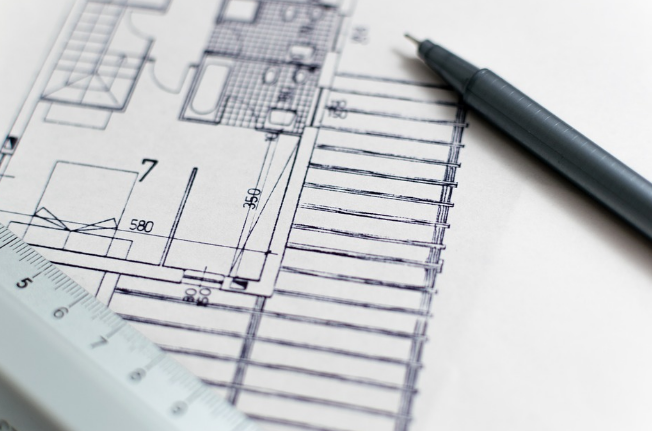 Homeowners and business owners look not just for materials that are aesthetically pleasing, but materials that have sustainability and durability. Insulated aluminum panels will enhance the quality of any construction project, from warehouses and commercial buildings to homes and institutions. Find out why metal is the wave of the future. Our interconnected worlds depend on sustainability. Insulated aluminum panels, metal roofing, and other metal construction materials can be made of up to ninety-five percent recyclable materials. These structures are one hundred percent recyclable themselves. In fact, steel does not lose its strength or durability when recycled, meaning that it can be reused over and over again. Metal withstands the extreme strain. Enjoy more safety, function, and integrity for your project with metal. Ideal for extreme weather conditions, insulated metal panels provide unmatched outstanding performance. 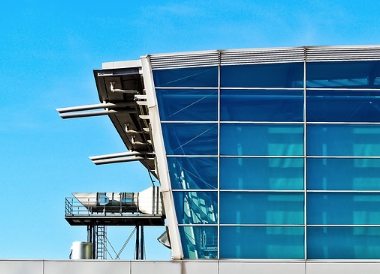 In fact, metal panels withstand harsh weather environments like hail, snow, heavy precipitation, and high winds. Enjoy the safety and protection of metal for your project. Homeowners especially benefit from fire-safety. A metal roof, for example, will not catch fire from stray embers or lightning strikes. Protect your family, your belongings, your home. Because metal has low combustibility, fires do not spread. When compared to more traditional materials like wood, there is no comparison in terms of safety. Use eco-insulated metal for a variety of projects. 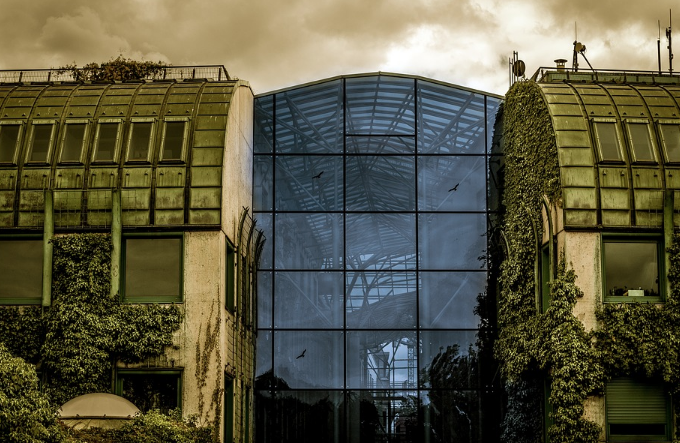 From institutions to architectural buildings to warehouses and homes, metal panels can enhance each and every project. Metal comes in a wide variety of styles and colors. The metal is malleable, able to fit any custom design. The future of construction is metal. Enjoy sustainability and durability for a lifetime. Posted on January 20, 2019 by Eco-Insulated Panel Manufacturing Inc.
Consumers have a growing awareness of product design and the impact on the planet. 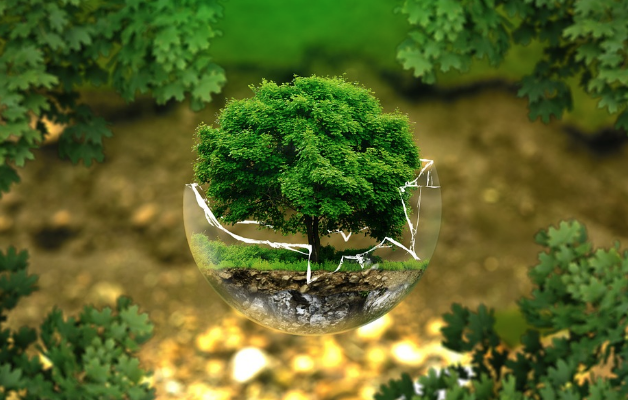 Because of this, a rise in eco-friendly building materials has led to an expansive market from metals to plastics to electronics that address sustainability at an affordable cost. Construction remains a key industry for growth as homeowners and corporations alike opt for energy efficient, cost-saving green buildings and structures. A new generation of insulated metal panel systems addresses the growing need for economically sustainable building materials for both residential and commercial buildings. Insulated Metal Panels (IMPs) continue to be one of the most popular eco-friendly building materials. They reduce moisture and mold while reducing overall cooling and heating costs. Their versatility is ideal for numerous structures. IMPs installation remains one of the most efficient in terms of installation. This all-in-one-product involves less cost both in materials and human labor. Less construction waste and reduced maintenance add to their appeal. Additionally, costs due to accidents during construction are minimal when compared to other installation. Finally, metal panels can be recycled or even made of recycled materials. Innovation in terms of biodegradable materials is still in its infancy. Companies experiment with different types of materials from fiberglass to industrial hemp. While in their beginning phases of design, these materials may prove to be the future of construction as individuals and companies work harder to reduce the environmental impact of building construction. Unlike the other technologies, rammed earth originated centuries ago. 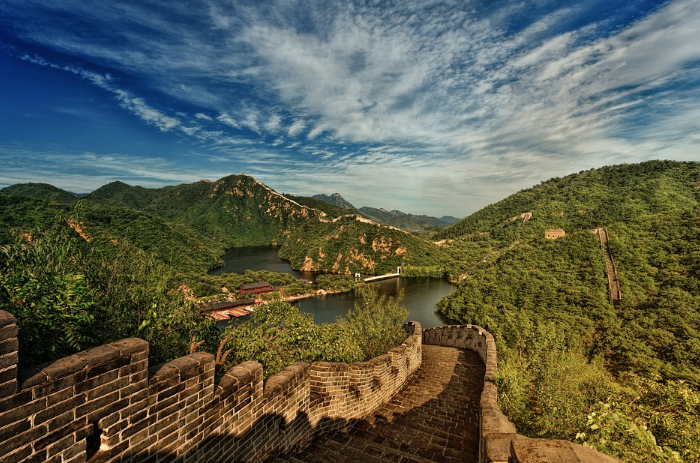 In fact, structures like the Great Wall of China used this ancient construction technique. Combining these materials with concrete make for a sturdier material overall. Green construction continues to be a burgeoning industry full of promise and innovation. Homeowners and business owners alike benefit from the rapid drop in cost and the fast-paced technological innovations that will make our planet a greener, more energy efficient place. 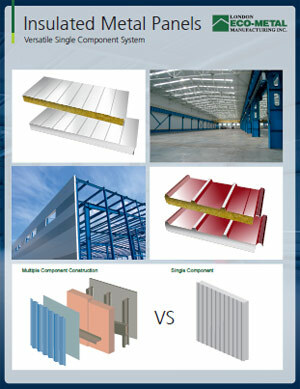 The Metal Construction Association defines insulated metal panels as “lightweight, composite exterior wall and roof panels with metal skins and an insulating foam core.” Homeowners and commercial building owners that choose metal panel systems to enjoy the superior construction, sustainability, versatility, and durability that IMPs (insulated metal panels) afford. What do you need to know about IMPs? IMPs are ideal for a variety of projects. 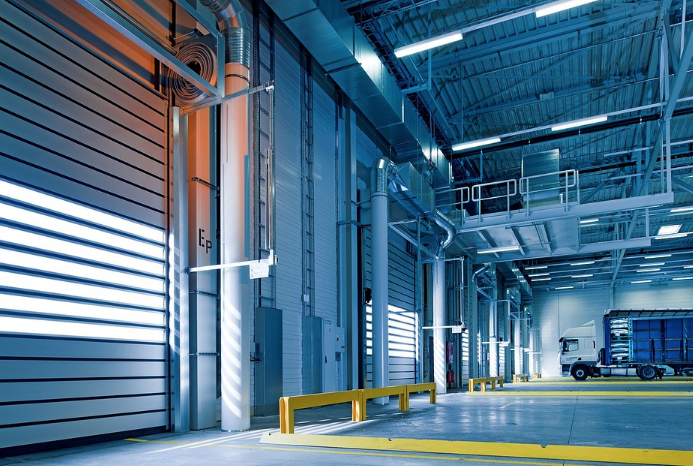 All types of commercial and residential structures from modern homes to manufacturing facilities to retail centers, warehouses, and government buildings benefit from metal panel systems. Retailers and homeowners alike appreciate the versatility in style, color, and design that insulated metal panels afford. The number of colors, finishes, and widths available reach the farthest edges of the imagination. For that reason, metal is the material of choice for many architectural buildings, institutions, and new homes. The unique designs and ability to integrate windows, sunshades, and louvers give an extra bonus to aesthetic beauty and simple elegance. Customize the IMP to your own requirements. Choose from specific thermal performance requirements to wall thickness, color, and climate control specifications. Adapt the system to your building’s unique structural and functional requirements. IMPs have quick installation, saving on labor and material costs. The short installation also limits accidents due to human error. Installation is efficient and cost-friendly. The insulated metal panel system is an all-inclusive wall and roof assembly. 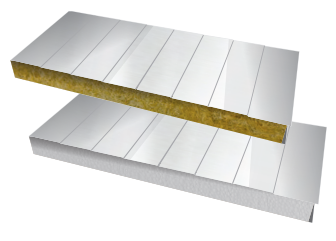 Installation includes insulation, cladding, air and water barriers, and a finished surface on a single panel. This simple design means shorter and more efficient installation times and more customization particular to the client’s unique needs. Contact a professional installer today about IMPs and your building project. 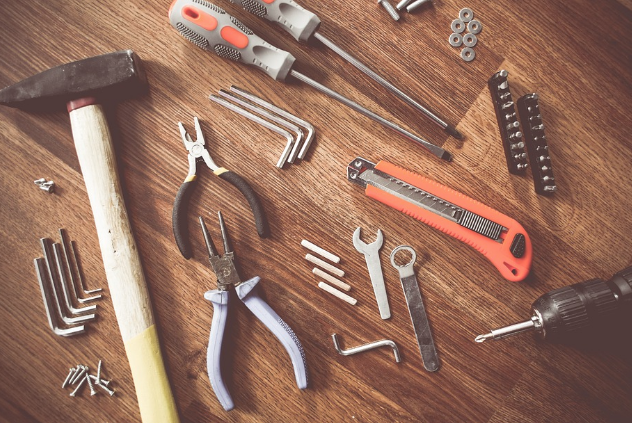 Repairing your metal roof can be a daunting task. Whether your roof is a standing seam, has architectural shingles, or is a “wood shake” style of roof, you need to know the basics of roof design to make the smartest decisions for your home. Metal roofing has made a comeback for savvy contemporary homeowners. Newer styles like trendy architectural shingles or copper accent roofs have taken housing by storm. There are many reasons why homeowners today gravitate towards metal roofing. The longevity and durability of a metal room has no comparison. While traditional asphalt roofing needs to be replaced roughly every fifteen to twenty years, a properly installed metal roof lasts for over fifty years. Metal roofing protects your home despite strong winds, blizzards, rainstorms, fire, and hail. 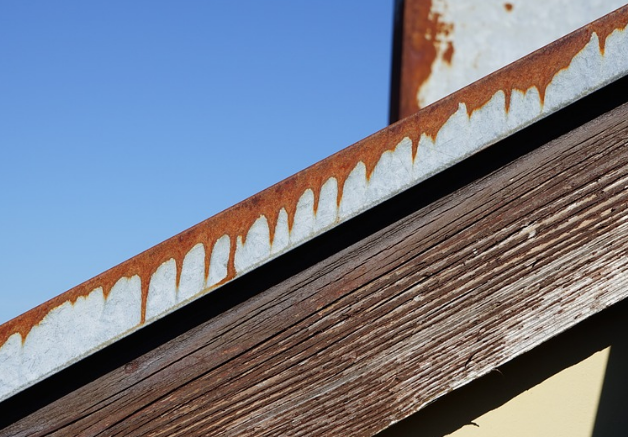 Both mold and mildew resistant, metal roofing does not have the same problems as roofs made of natural materials. Additionally, metal roofing is critter-resistant. Your metal roof is also flame resistant, meaning that the roof protects your home better from wildfires and stray embers. You can install your metal roof over an existent roof. Speak with your roofing contractor about this possibility which will save you demolition and labor costs considerably. Metal roofs come in a variety of colors. For homeowners who live in a hotter environment, lighter paints will save thousands in cooling costs. 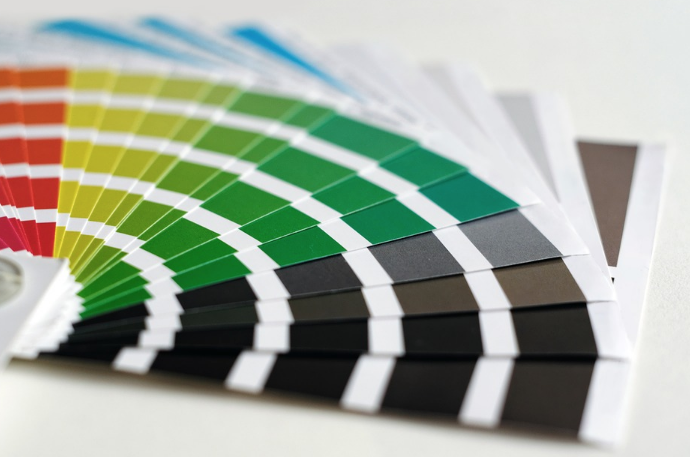 No matter where you live, choose a paint color and coating that will improve the overall protection and energy efficiency of your roof. Metal roofing is often made of recyclable materials and can be fully recycled. Finally, many metal roofs are ideal for solar panels, further saving you energy costs in the long term. Call us today to find out more about our professional roofing installation.